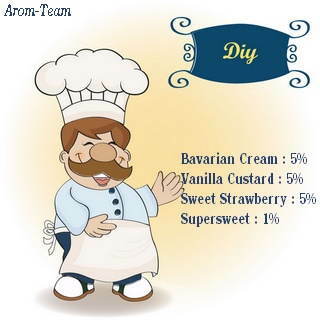 Whether you want to create a Bavarian cream with raspberry, strawberry, chocolate, vanilla, lemon or a complex dessert, this cream flavor is a must have that sublimes eliquid diy recipes. How to dose this bavarian cream flavor concentrate ? 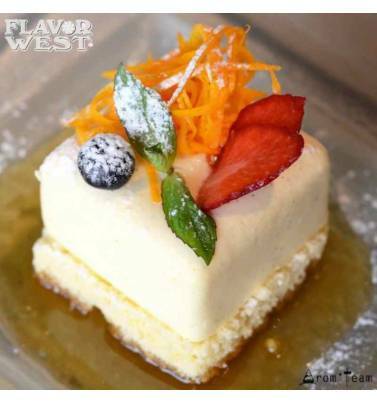 What steeping time for a Bavarian Cream e liquid ? A maturation period of at least two weeks is needed. Is this flavor only for ecigs ? Flavor West flavors are food grade. You can use them in pastry, etc.